I did enjoy watching Australia’s not very bright Minister for Resources, Matt Canavan, floundering about as he tries to cover up his ignorance of the subject! 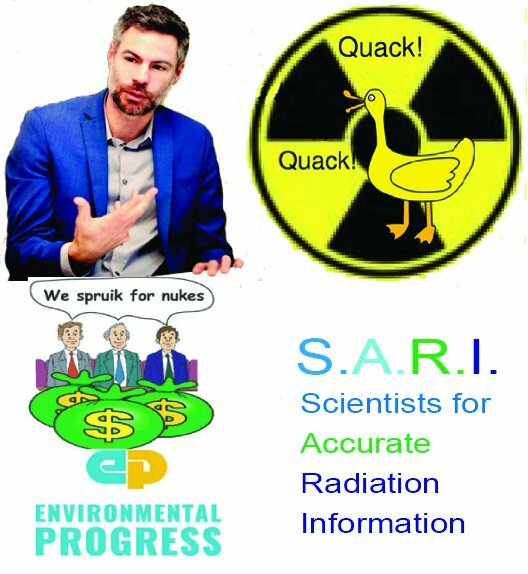 I did enjoy Matt Canavan triyng hard to shut up Senator Rex Patrick with his inconvenient questions about risks of nuclear waste – risks explained by Dept of Defence! Minister Canavan incorrect about in saying that terrorism risks had not been raised. Jim Green shared a link. 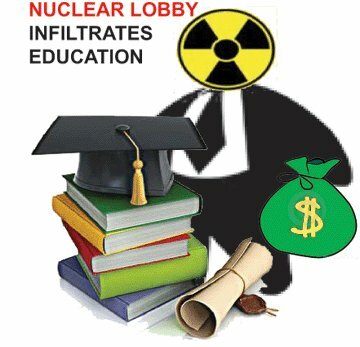 Nuclear Fuel Cycle Watch South Australia Unpublished letter to The Advertiser … Congratulations to The Advertiser for exposing the terrorist risks associated with Canberra’s plan to establish a national nuclear waste dump in SA. The government’s claim that the dump would pose “no security or safety risk to the community” is contradicted by the plan to station 14 security and safeguards officers at the site. 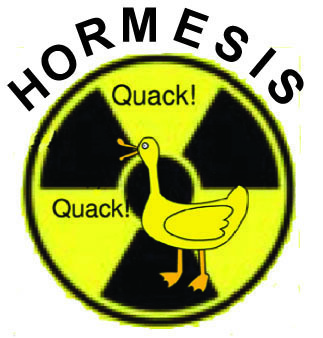 Nuclear terrorist hazards also apply to nuclear waste transportation. In 2006, a reporter succeeded in planting a fake bomb on a train carrying nuclear waste in north-west London. 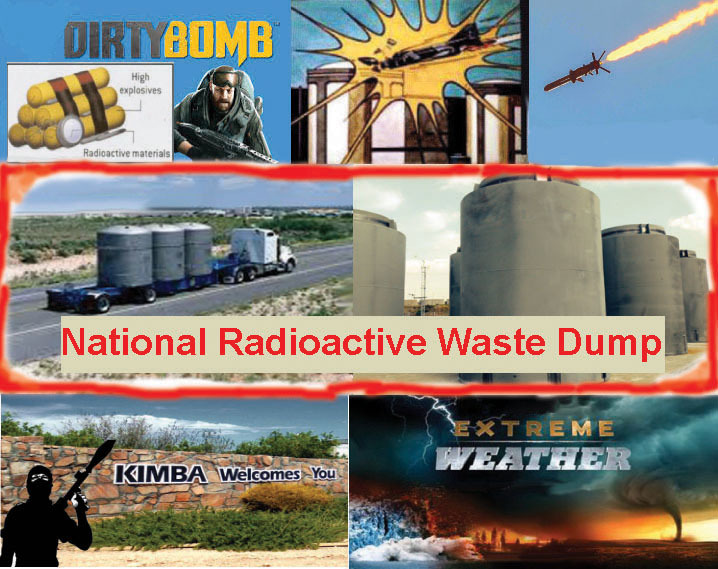 A NSW Parliamentary Inquiry found there “is no doubt that the transportation of radioactive waste increases the risk of accident or incident – including some form of terrorist intervention”. Premier Steven Marshall did himself proud by standing up against the dangerous plan to turn SA into the world’s nuclear waste dump. Will the Premier now stand up to Canberra and oppose the plan to turn SA into the nation’s nuclear waste dump? Minister Canavan incorrect in saying that terrorism risks had not been raised. Tim Bickmore No Nuclear Waste Dump Anywhere in South Australia Heard it thru the grapevine about yesterday’s DIIS Adnyamathanha session in PTA. About 15 NRWMF staff, 20 or so indigenous punters. Usual spiel & disinformation. Green’s Candidate Candace Champion made a good point saying that since the dump would be there for hundreds of years, the younger generation should have official input into the current process NOW…. The largest player in the Morrison government’s flagship emissions reduction fund says a $2 billion cash injection should not be the government’s only major climate policy and the Australian Industry Group says the plan is not “a comprehensive or permanent” solution to curbing dangerous carbon pollution. 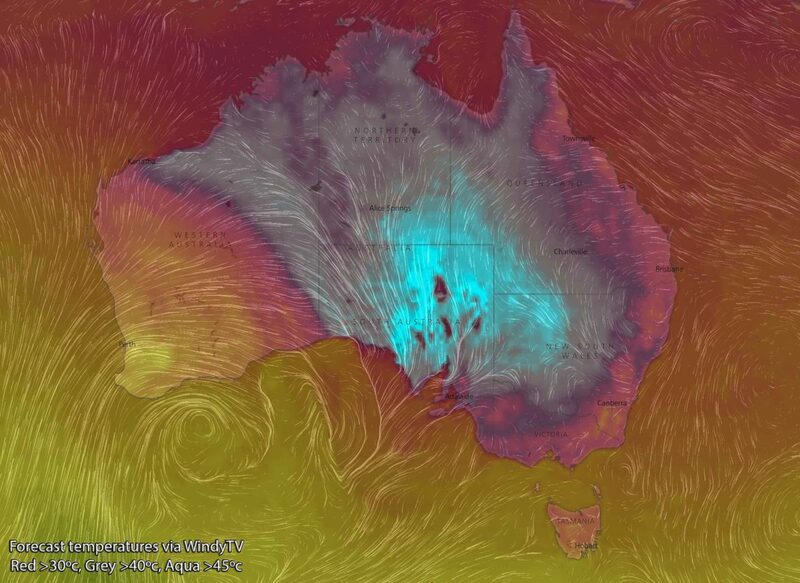 It’s been extreme’: Australia’s summer smashes seasonal heat records, Brisbane Times, by Peter Hannam, February 27, 2019 Australia has posted its hottest summer and the first season in which temperatures exceeded two degrees above the long-term averages, according to the Bureau of Meteorology. With one more day to round out the season, it is clear Australia has eclipsed the previous hottest summer set in 2012-13, David Jones, manager of the bureau’s climate monitoring, told the Sydney Morning Herald and The Age. Rainfall was about 30 per cent below average, making it the driest summer since 1982-83, a season affected by a strong El Nino event. Conditions in the Pacific were at near-El Nino levels this summer, too, but temperatures were about one degree higher than that season 36 years ago……. Please join with a load of other organisations and West Australians who reject the dangerous, thirsty and costly uranium industry and instead want a clean nuclear free future for WA. Sign the uranium free charter here today, and please share with all your friends and family! Let’s keep it that way, because the risks and real and the threat persists. Uranium is unwanted, unsafe, and uneconomic. Avalon Airshow, a registered charity (!!) hosts weaponized planes – entertainment for kids? The iconic Avalon Airshow kicks off next week. But events actually get underway today, with a special exhibition for those who like their planes weaponized for death and destruction, writes Dave Sweeney.Australians are generally lucky where it comes to the air – we have big skies and safe planes that routinely take off and land and relocate us for holidays, family re-unions and commerce. Our airborne images are red kangaroos, flying doctors and grainy newsreels of early aviators breaking new records in old planes. The Avalon Airshow is comprised of two concurrent events: the Australian International Aerospace and Defence Exposition is an industry-only trade-fest that runs for three days before merging with the co-located and more public Australian International Airshow for a further three days of ‘the ultimate family adventure’. If websites could get breathless this one would need a respirator. Experience the awesome power of military aviation. A high voltage array of combat aircraft takes centre stage with the thrust and grunt of the latest heavy metal. Marvel as jet fighters, strike bombers and heavy lift leviathans are joined by swarms of attack helicopters, from home and abroad, for a series of breath taking routines and simulated combat manoeuvres. EurekAlert, 27 Feb 19, UNIVERSITY OF BRITISH COLUMBIA Achieving the Paris Agreement global warming target could protect millions of tonnes in annual worldwide fisheries catch, as well as billions of dollars of annual revenues for fishers, workers’ income and household seafood expenditures, according to new research from the University of British Columbia.